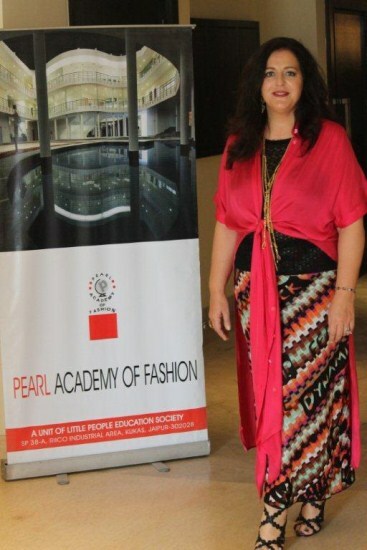 Mega fashion and education event IFFTI 2012 was hosted by Pearl Academy of Fashion. 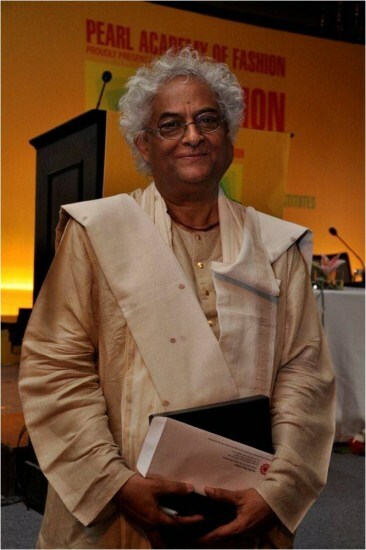 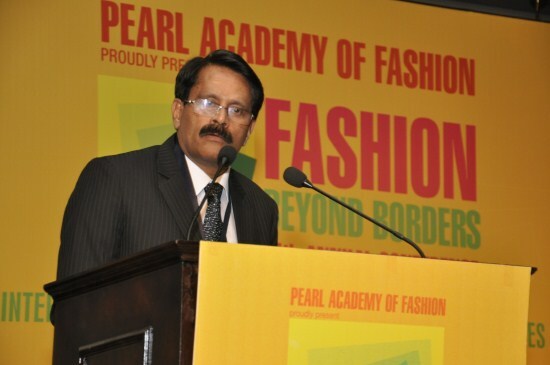 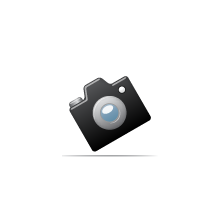 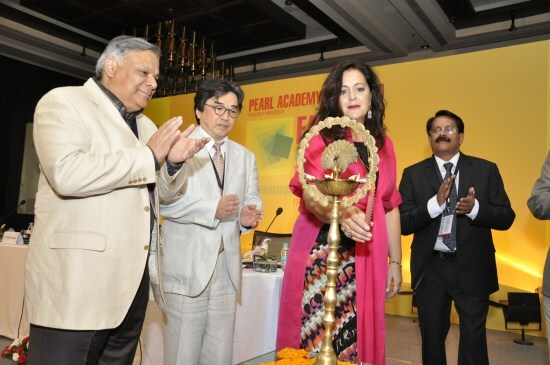 The International Foundation of Fashion Technology Institutes’ mega fashion and education event IFFTI 2012 was hosted by Pearl Academy of Fashion. 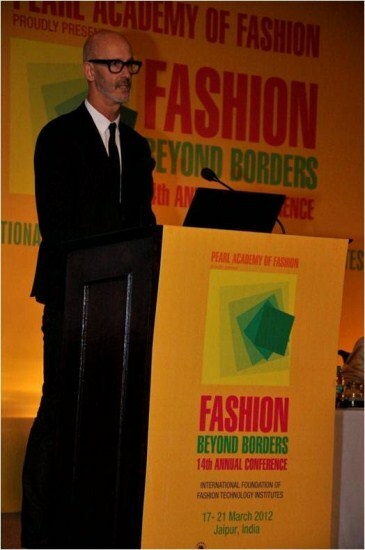 It concluded after four days of intense discussions, vibrant presentations and exciting competitions, during which leading designers, retailers, stylists, educators, manufacturers and other key stakeholders from the fashion and design industry converged in the Pink City of Jaipur, to share their thoughts and vision on the business of fashion.